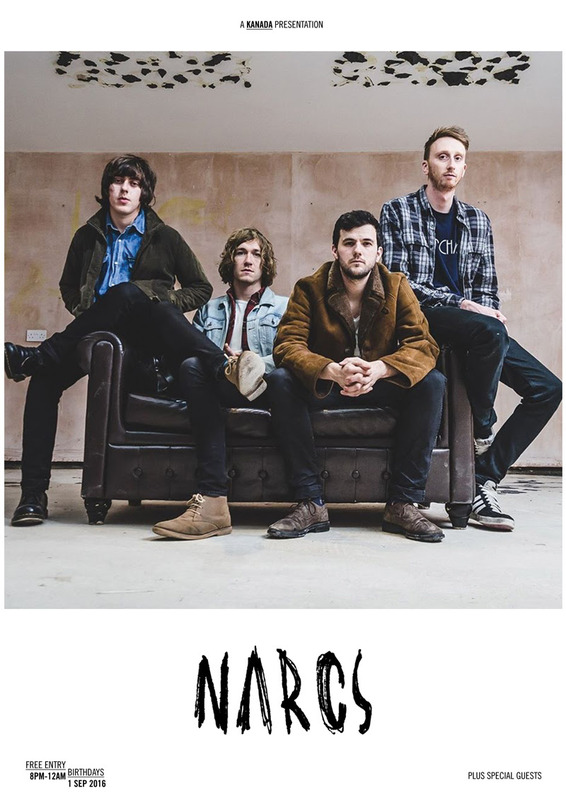 Leeds based indie punks NARCS have announced a free show in London. 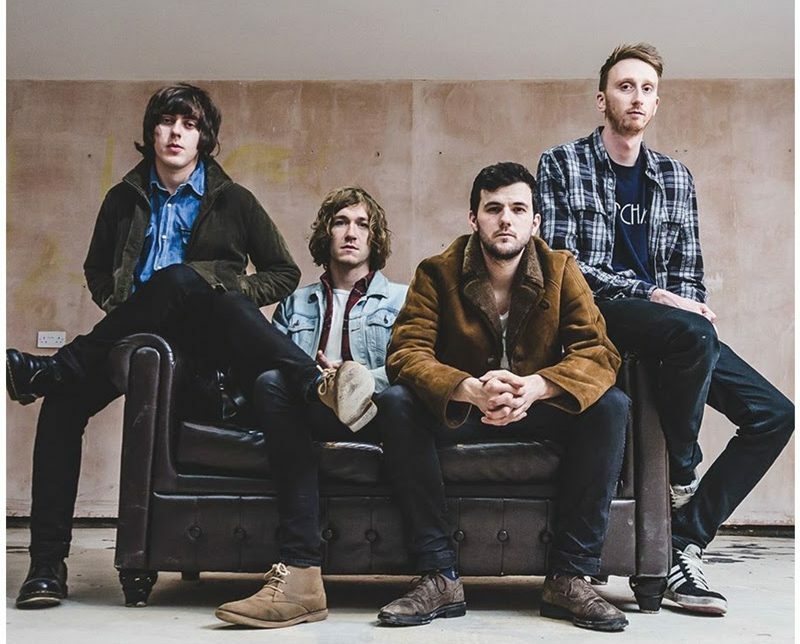 Following the release of their critically acclaimed album A Thinking Animal via Clue Records last month, the band will head south to play the free gig at Birthdays London on the 1st of September. To support the announcement, NARCS have also shared a free download of album track “Swinehound”, which can be claimed via Soundcloud or Bandcamp now.